Spend your next beach getaway at “The Remedy”, an ideal retreat for a little R n’ R on Front Row 30A. This newly built 4 bedroom/4 bathroom home accommodates 14 guests and easily has enough room for the whole family. This expansive home features multiple balconies and patios on each floor. Wander up to the second floor to entertain family and friends in the kitchen and living room, or head up to the third floor to enjoy the outdoor kitchen, large patio, and the expansive Gulf views. 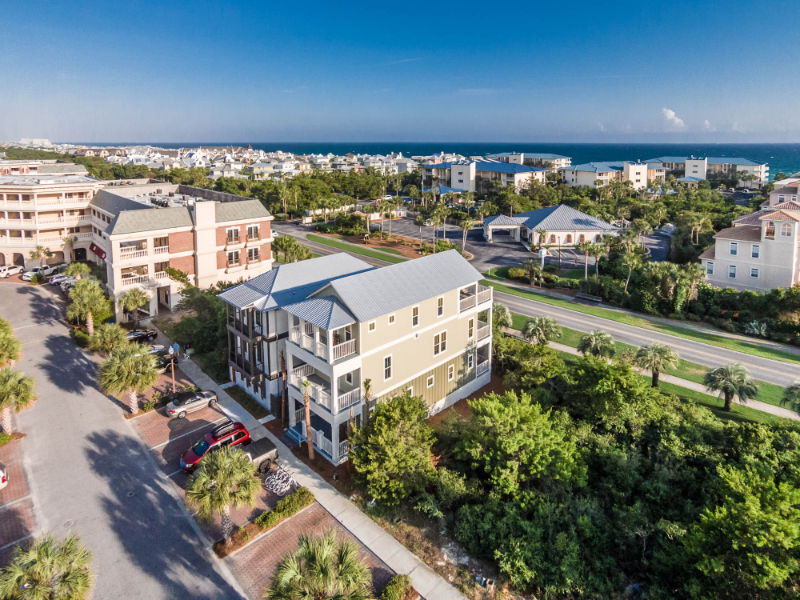 Walk or bike to the neighboring communities of Rosemary Beach and Alys Beach. When the Florida sun becomes too much, splash into the 12,000 square foot community pool or take a walk across the street to the beach!